With every iOS release, there’s a glimmer of hope that a new jailbreak will be achieved. However, the chances of that happening have become scarce as Apple has bumped up its security game. However, we’re still not prone to the idea that a new jailbreak is impossible to achieve. With that said, the Pangu team has successfully jailbroken the new iPhone XS running on its latest A12 Bionic chip. Let’s see some more details on it. iOS researcher Min Zheng posted an intriguing tweet on Thursday morning which appears to point at a working jailbreak on the latest and greatest iPhone XS. The jailbreak seems to be running on the smaller 5.8-inch iPhone XS model which houses the powerful 7nm A12 Bionic chipset. However, since the bigger 6.5-inch iPhone XS Max features the same chipset powering the device with near-identical specifications, we reckon the jailbreak would work on it as well. 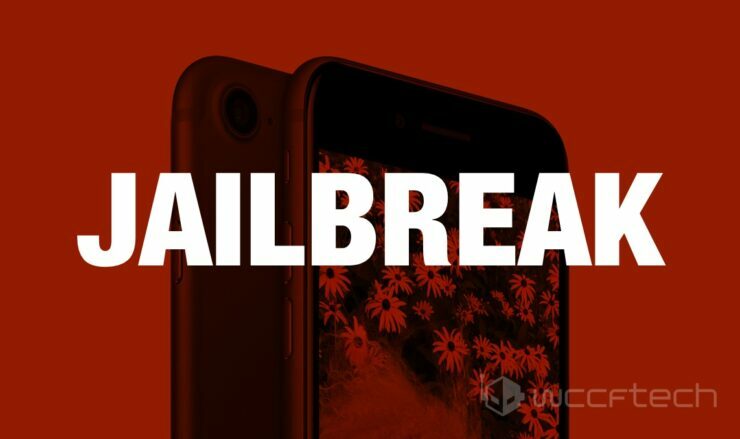 Previously, an untethered jailbreak was demoed on iOS 12 but it was showcased on last year’s flagship, the iPhone X. Pangu’s latest conquest showcases the jailbreak on the new iPhone XS. The shared tweet also points at how the jailbreak encompasses a function PAC mitigation which allows the tool to complete the process. While Pangu is pretty credible in its news judging on past trends, we don’t see the team release the product to the general public. However, we never know when the team decided to release it after further tinkering with vulnerabilities and exploits. Nonetheless, the jailbreak on iPhone XS is pretty solid news. So possibly, the iOS 12 jailbreak will potentially be released to the public in the near future. There will be more to the story, so be sure to stay tuned in for more details. This is all for now, folks. What are your thoughts on the possibility of the new jailbreak on iPhone XS by Pangu? Let us know in the comments.